Face Aragog and the spiders in the Forbidden Forest! 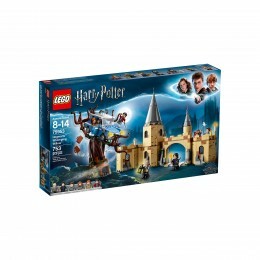 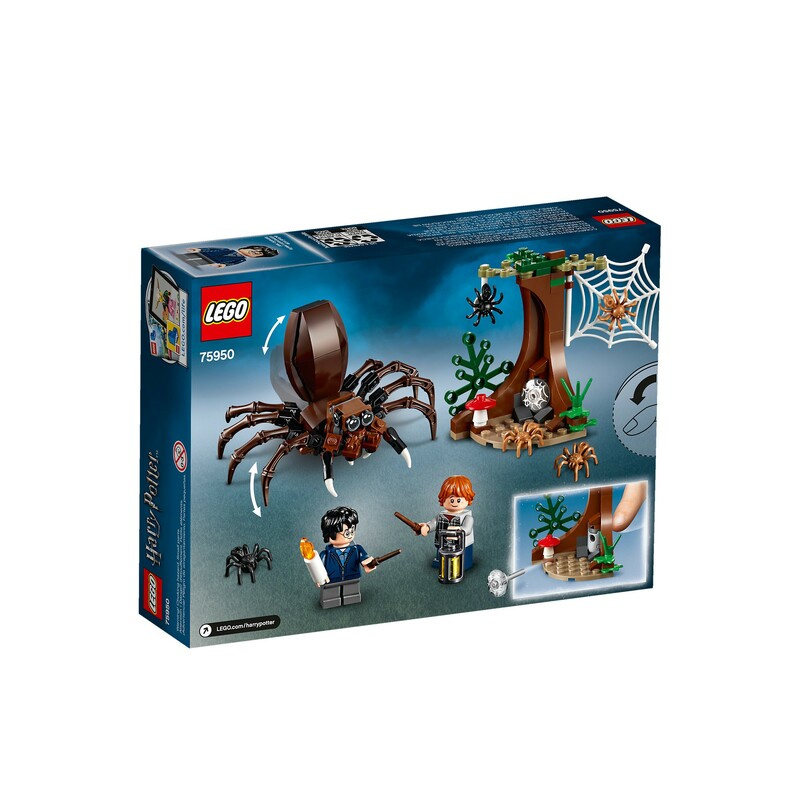 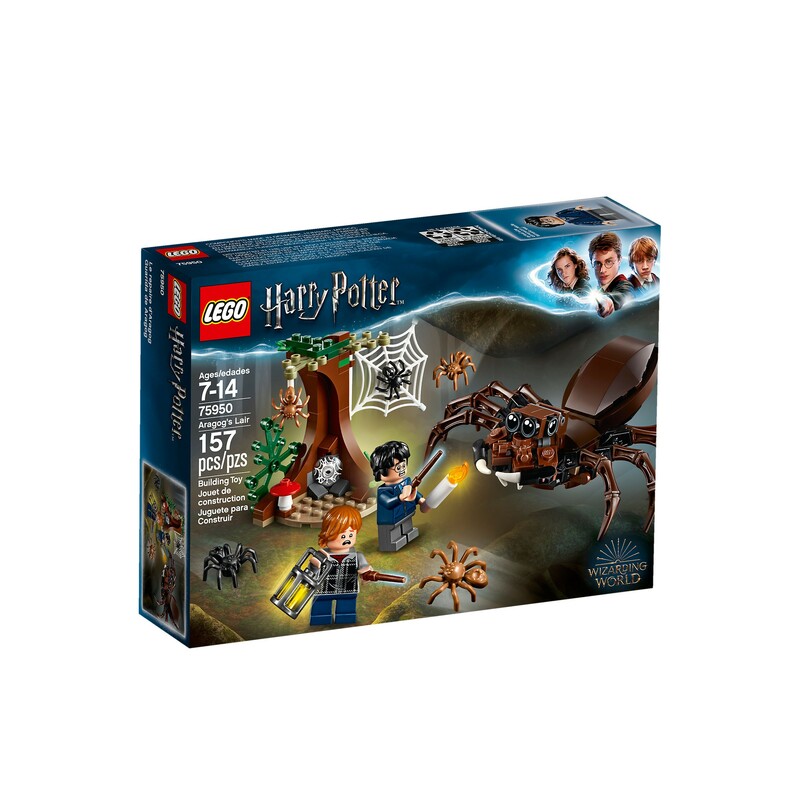 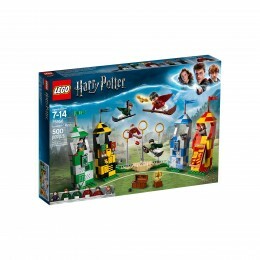 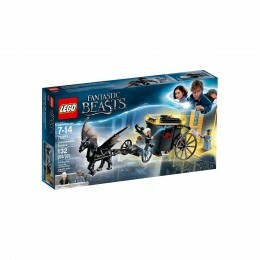 Get set for a spider showdown in the Forbidden Forest with this exciting LEGO Harry Potter 75950 Aragog's Lair play set, featuring Aragog and his colony of spiders, plus a buildable tree with web shooting function. 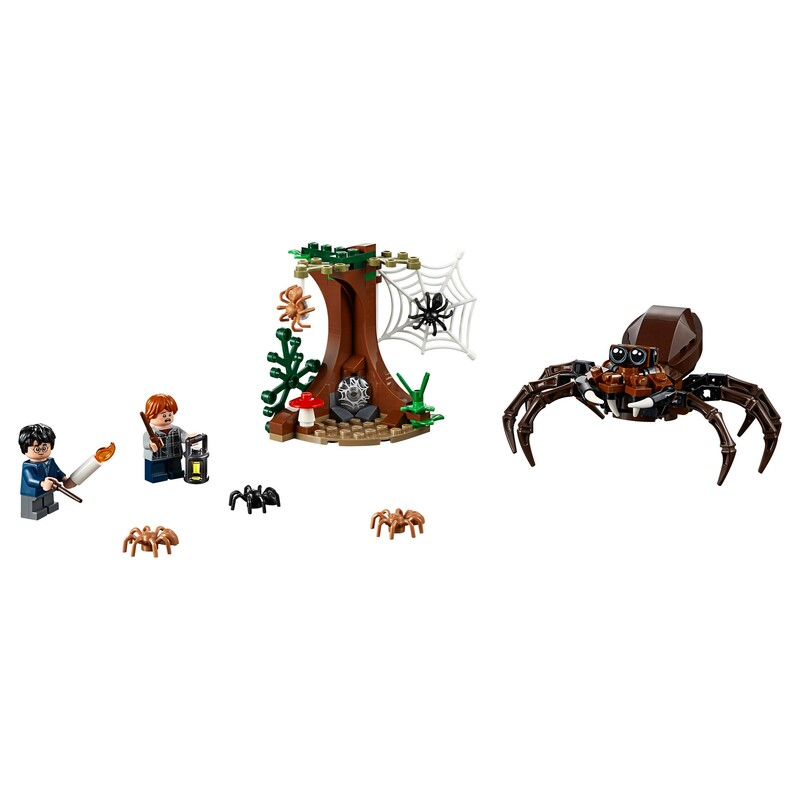 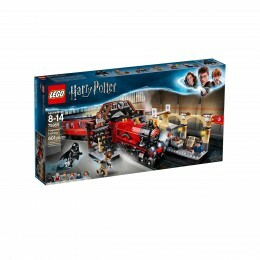 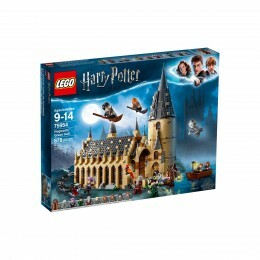 This fantasy building set recreation from Harry Potter and the Chamber of Secrets includes 2 minifigures and a buildable Aragog spider. 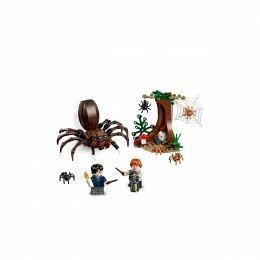 Tree measures over 3" (8cm) high, 2" (7cm) wide and 1" (5cm) deep. 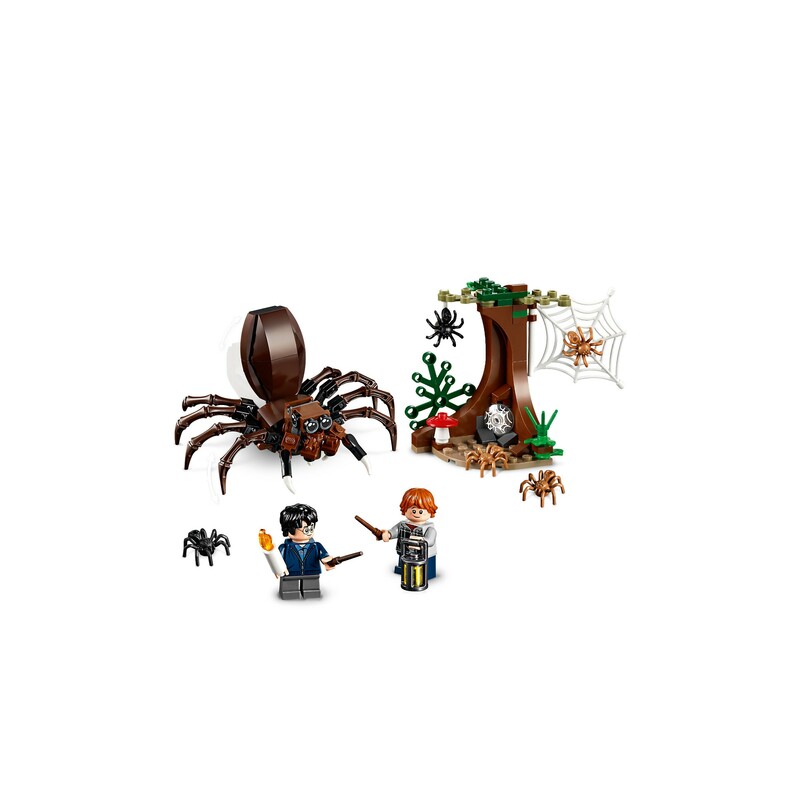 Aragog measures over 1" (4cm) high, 4" (11cm) long and 4" (11cm) wide.